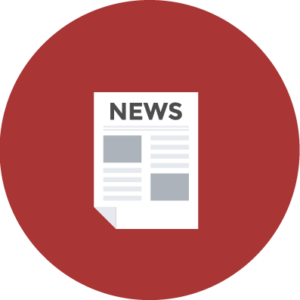 Fast press release distribution to both Google and Apple News, ABC & NBC Affiliate Networks, CBS & FOX affiliates, Digital Journal and hundreds of additional news networks. 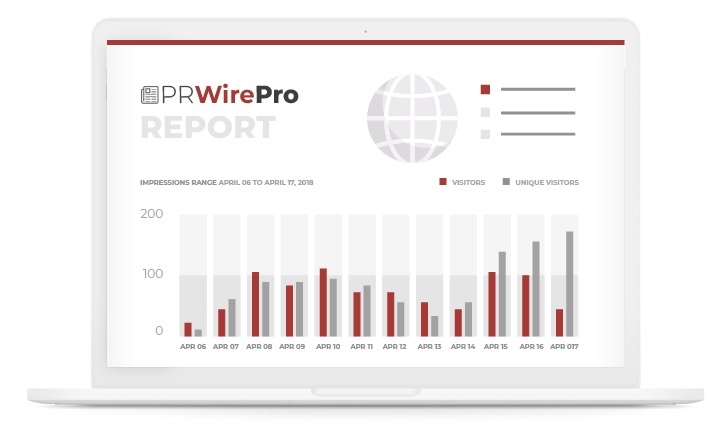 Get your website indexed quickly in Google News and build backlinks to your website with PR Wire Pro Distribution. Sign up now and publish anytime. Full reports provided in pdf format the same day of distribution. Includes up to 4 embedded links, & Up to 3 Images. DoFollow backlinks from PR Wire Pro – get your press release or news indexed quickly in google and other search engines. Distribute your press release to Google and Apple News, ABC & NBC Affiliate Networks, CBS & FOX affiliates, Digital Journal and over 275+ News Websites. National, local, trade and industry & major radio websites. Get your website indexed quickly in Google News, Yahoo and Bing and build backlinks to your website. 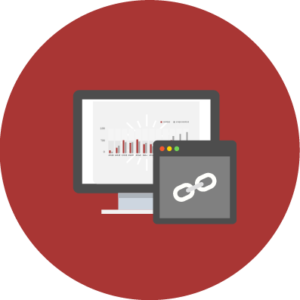 Instantly gain quality backlinks. Help increase organic traffic. Press release distribution to over 275+ sites. Submit A Press Release To Hundreds Of News and Media Sites. Your content and news indexed quickly in major search engines, Google News, Bing & Yahoo. 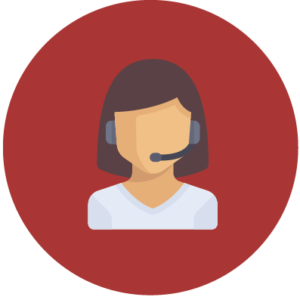 Our customer support team is available 24 hours a day. Contact us anytime for a fast response.